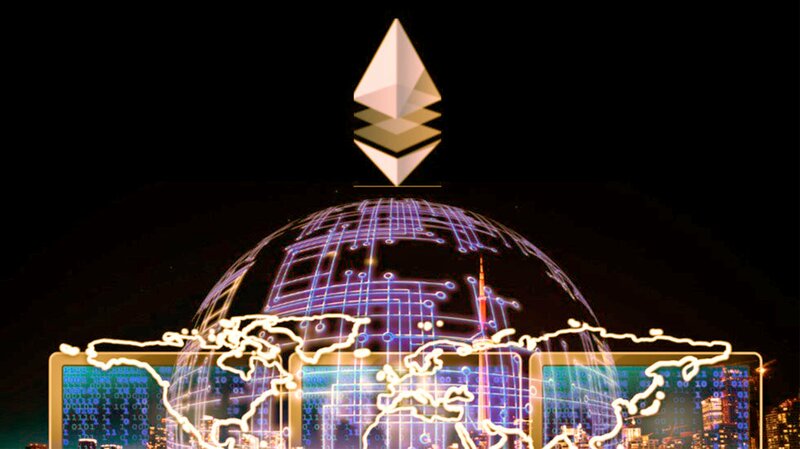 The Enterprise Ethereum Alliance (EEA) has announced that 86 new members have joined the initiative that aims to bolster innovation around the Ethereum blockchain. The EEA, founded by corporate giants such as Microsoft, Intel and BP, views the Ethereum blockchain as a potential treasure trove of innovative opportunity. There are some more big names jumping into the alliance, joining Santander, ConsenSys and BlockApps. 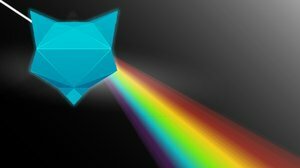 Some new members include Deloitte, Samsung SDS and the National Bank of Canada: all looking to build, promote and support Ethereum-based technology. Companies joining the EEA in this announcement include names like Elevondata Labs Inc., Depository Trust & Clearing Corporation (DTCC), Hashed Health, Gem and Ledger. The collaborative efforts that may arise among the membership could lead to giant leaps in the Ethereum blockchain technology and a groundswell of supportive infrastructure that should solidify Ethereum as a staple in the blockchain marketplace.